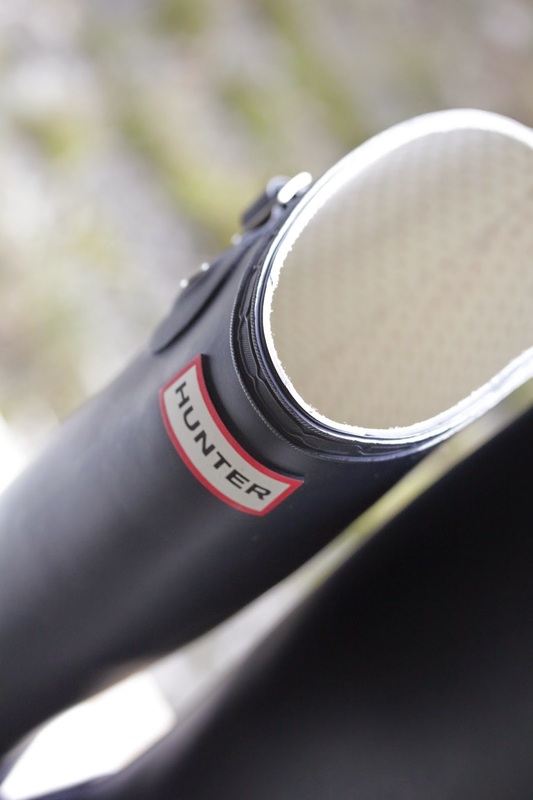 The season for rubber boots is here, again. Spring is usually the time when the weather gets warmer and makes a joy to be out in the sun but at the same time it has its crazy mood swings by bringing the rainy days. I have been wishing for them for such a long time but finally they are mine :) They are so comfortable and much better than any rubber boots I have used before. 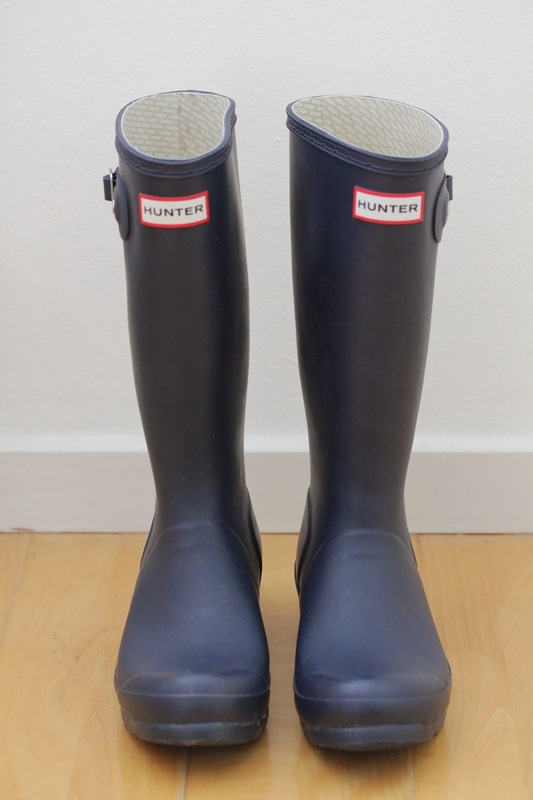 My feet are going to be happy when it's raining :) You can get them in ASOS, HERE is a great selection of HUNTER boots both for men and women.